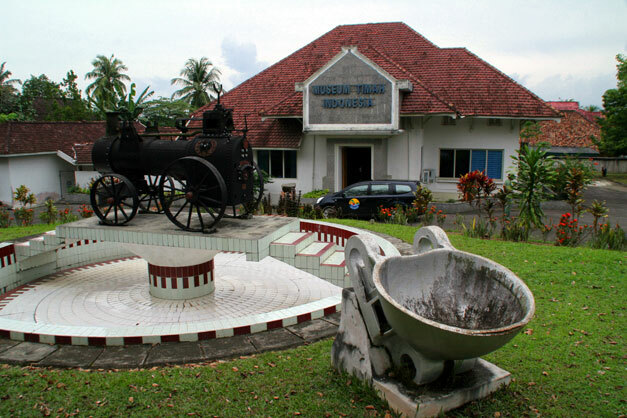 One more historical attraction that can be found in Bandung, West Java, is the Geological Museum. 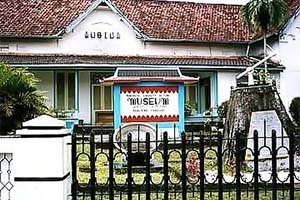 Museum which was established on May 16th, 1928 is indeed one tourist destination in Bandung. 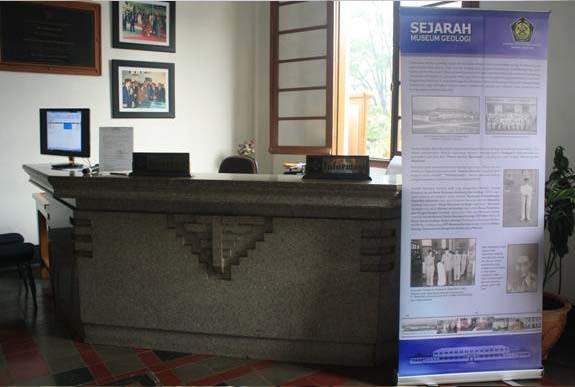 The museum is located at Jalan Diponegoro 57, Cihaur Geulis Neglasari, Bandung, West Java. 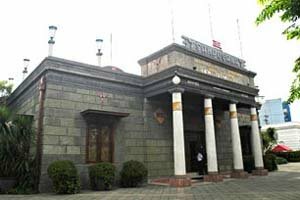 Its location is very strategic because it is located in the city center and easy to access, make this museum never empty of visitors. The museum is divided into two floors with each floor having its own space. The first floor is divided in three different spaces that are next to the center, east and west. 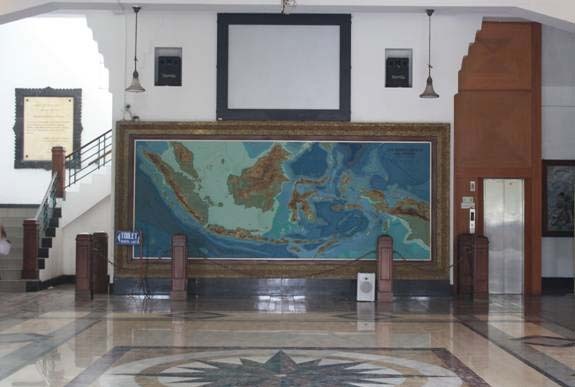 Living room or orientation space contains geographic maps of Indonesia in the form of relief and is appropriately parallel to the entrance of the museum. West room or west wing is known as the Geology Room because this room displays a variety of collections on earth, the solar system, the fossils of human history according to Darwinian evolution, geological conditions of Java, Maluku, Sulawesi, Sumatra, Nusa Tenggara and Irian Jaya . While in the east space or east wing is a room that describes the history of growth and development of living things. 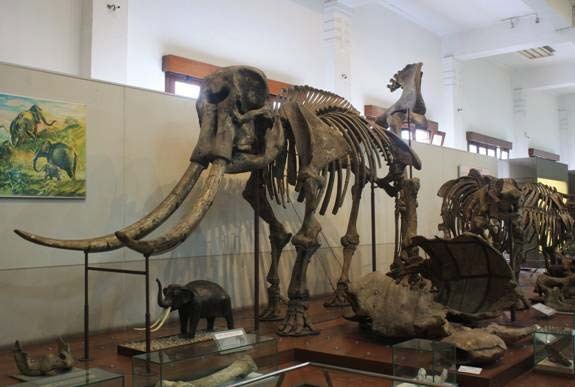 There are many fossils of ancient creatures, such as fossil elephant, rhino, buffalo, hominid, etc. exhibited in this room. In addition to the fossils of animals and plants, there are fossils of ancient human skull ever found in Indonesia, called as Homo Erectus fossil P. VII also exhibited in this room. The second floor is almost identical to the first floor. The second floor is also divided into three different spaces, the western, central and eastern space. The west room is used as an office used by museum staff or employees. The central and eastern rooms are used as a human life geology room. In the living room, visitors will be able to see mockups of the world's largest gold mine that is located in the mountains of Tegan, Irian Jaya. 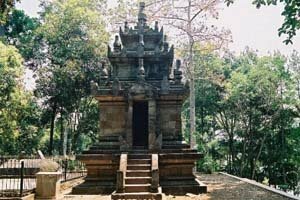 In the east room there will be found some small spaces that describe the positive things and negative about the geological structure of human life, especially in Indonesia. Geology Museum opens every Monday-Thursday at 08:00 to 16:00 pm and Saturday-Sunday at 08:00 to 14:00 pm. While on Friday and national holidays, the museum is closed. 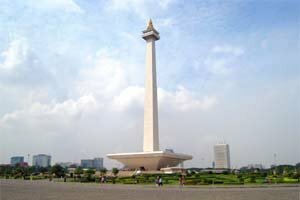 The entry fee is IDR 2,000 per person for students, IDR 3,000 per person for domestic tourists and IDR 10,000 per person for foreign tourists. First, from the south (Hall Station side terminal): tourists can use public transportation green-yellow-green with the route number 10 covering Hall Station-Sadang Serang. Later get off on Pusdai mosque T-Junction. From here visitors must change public transportation in green-black route number 05 covering Cicaheum-Ledeng heading toward Ledeng. Well, ask to get off at the Museum of Geology. The second alternative path, from the north (Jalan Kebun Kawung side): from here visitors use public transportation purple-green with route number 26 covering Tegallega-Cisitu route leading toward Cisitu, get off at the Balubur Market. After that, cross the road and get on green-black public transportation number covering 05 Ledeng-Cicaheum route. Choose a route towards Cicaheum then get off in front of the Museum of Geology. Scores on a ten-point scaled. Based on 20 ratings. 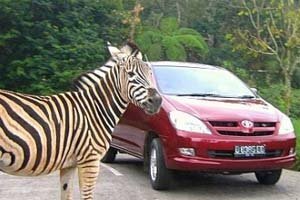 Need place to stay in Bandung? 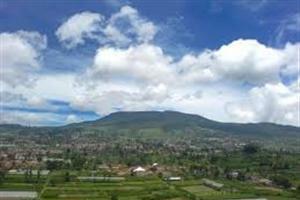 Bandung is the capital of West Java and one of big metropolitan cities in the province. 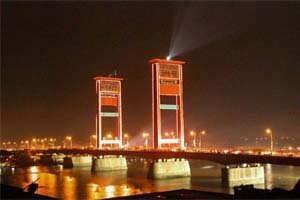 Bandung is known as Paris Van Java for the mild atmosphere. 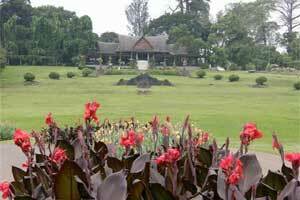 It's also known as the City of Flower for there are many kinds of flower you can find in Bandung. Many universities available here, making Bandung as one of education cities to go to. 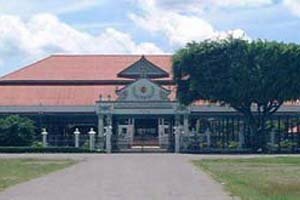 One of them is ITB, the first university which provides technique major in Indonesia. 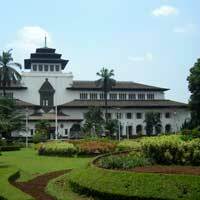 Bandung was also the host of Asia Africa Conference in 1955. 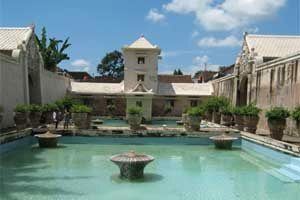 Nowadays, Bandung is known well as the city of fashion for there are many malls and factory outlet spread. 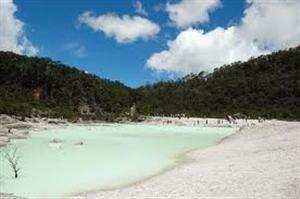 Bandung is also reachable by train. 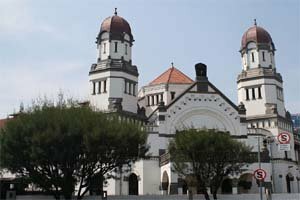 The city has several train stations where long-distance trains stop: station Bandung, station Cicalengka, station Cikadongdong, station Cimahi, station Gedebage, station Haurpugur, station Kiaracondong, station Padalarang, station Rancaekek, station Rendeh. Look for trains to Bandung. 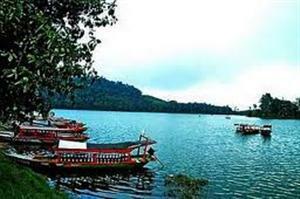 Look for more Cheap Flights to Bandung. Look for more Trains toBandung.